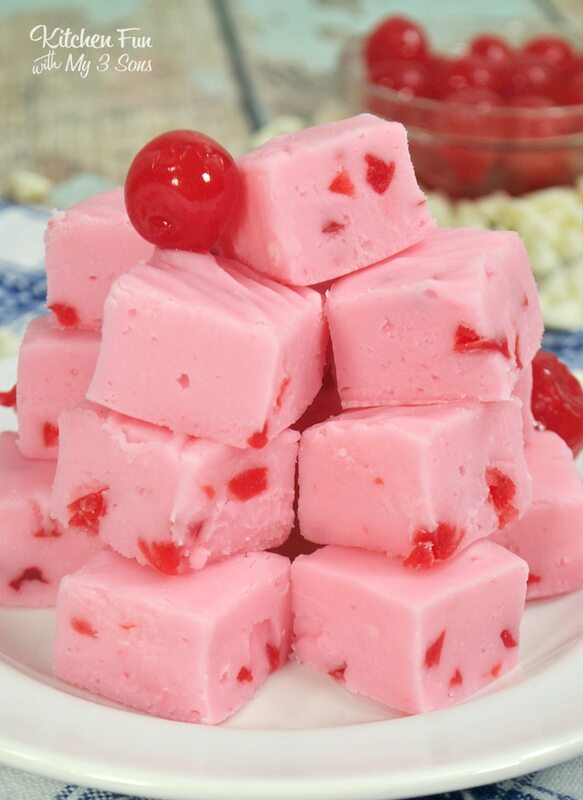 Cherry Fudge is full of delicious maraschino cherries and creamy white chocolate. 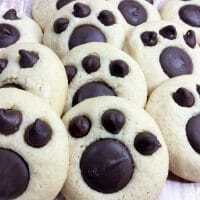 Plus a secret ingredient to add a fluffy texture: marshmallow cream! 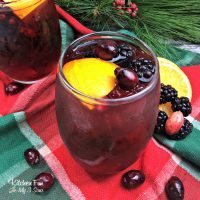 I love making new recipes with cherries. Our Cherry Fluff Salad is always a huge hit at BBQ’s and our Cherry Almond Bundt Cake is delicious! 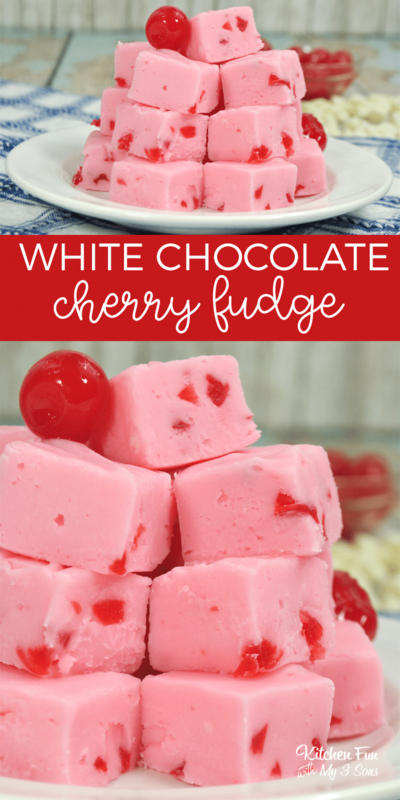 To make this cherry fudge, first you need to get your cherries ready. Start by chopping them into tiny pieces and laying them out on a paper towel to dry. You’ll need to let to dry for about half an hour. Pull the mixture off the heat and stir in the white chocolate chips and marshmallow cream. Last to go in are your cherries. Make sure to use parchment paper to line your pan — it makes getting it back out of dish so much easier when you’re ready to serve it. 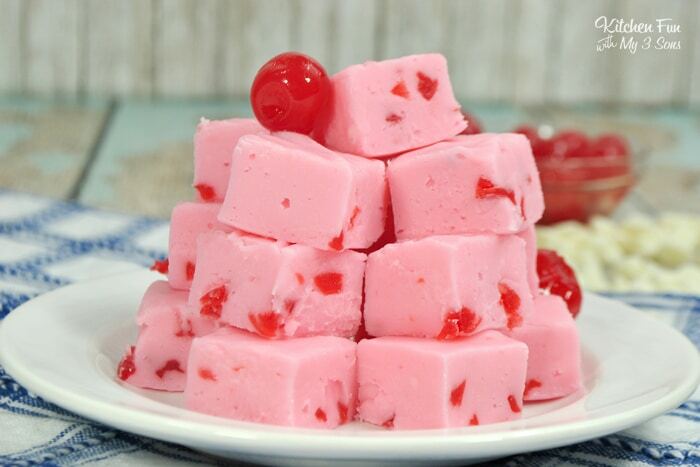 To cut fudge, make sure it has completely hardened – overnight is usually best. Then warm up your knife by running it under hot water. After each cut, wipe your knife clean before you make the next cut. 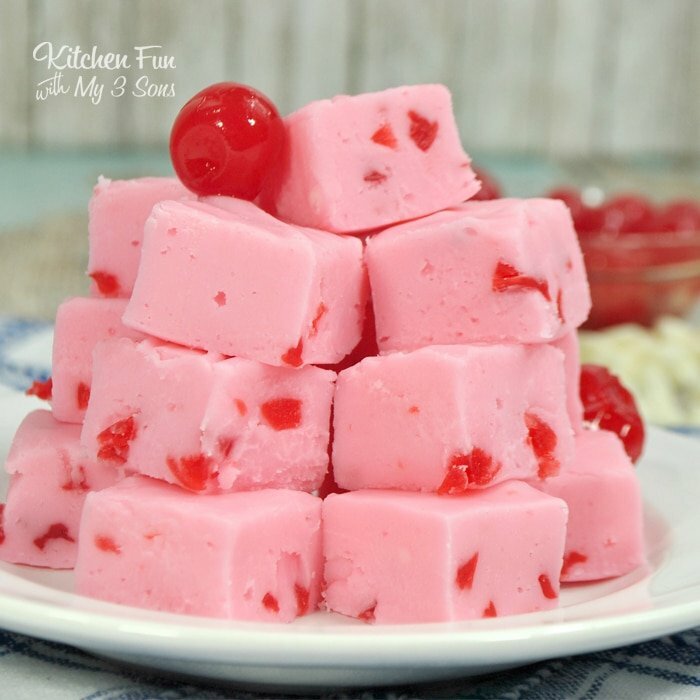 This cherry fudge is a really yummy recipe to try. Here are the printable recipe. Place your diced cherries on a plate and pat dry with a paper towel. You must make sure to get as much liquid out as possible. Using a medium-sized saucepan add the butter, sugar, cream, and salt. Over medium-high heat, stir until the sugar and butter melt. Immediately insert a candy thermometer. Continue to cook the fudge, stirring frequently. Once the candy thermometer until it reaches 300F remove the pan from the heat. Slowly add the white chocolate chips and the marshmallow cream. Stir until the chips and cream are melted and combined. Stir in the pink food coloring. Add the chopped cherries and stir to combine. Smooth the fudge into an even layer. Allow the fudge to set at room temperature for 3-4 hours. 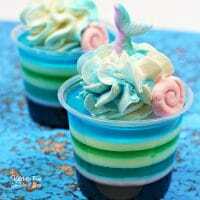 Cut it into small 1-inch pieces prior to serving. « Previous PostIs the Oldest Sibling Really the Smartest?